Hi, friends! 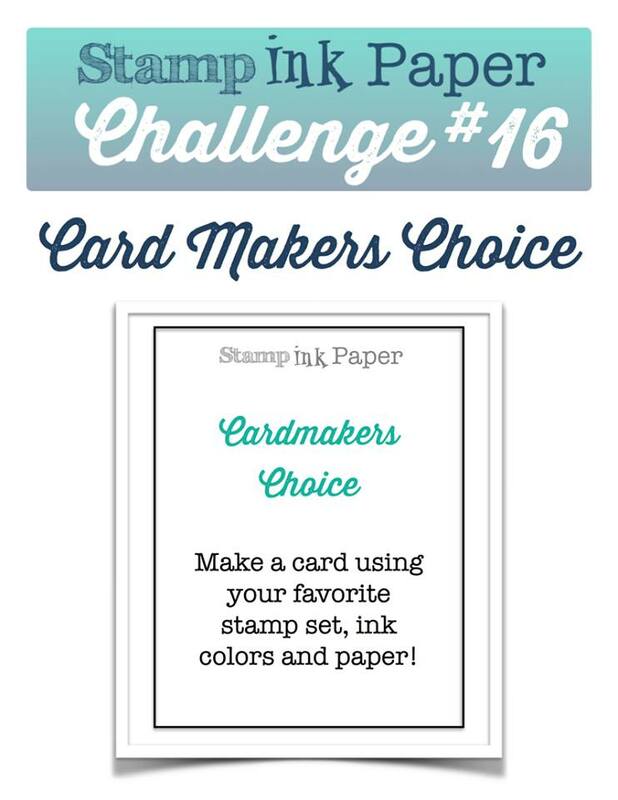 We have zoomed around to week #16 at the Stamp, Ink, Paper Challenge, and it's my favorite challenge, Cardmakers Choice. 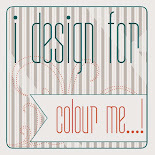 Just take out some of your favorite stamping goodies and let your imagination run wild, woo hoo! I am so enjoying the crisp Autumn air after the steaming hot summer we had this year. I think all my cards of late reflect that, and this one is no exception. I used a bunch of Lawn Fawn products to come up with this fun card, using my favorite form of coloring, Copic Markers. Hmm.. I think the one on the left is a caramel latte and the one on the right is a pumpkin latte. Autumnal yumminess! You know I love me my challenges! 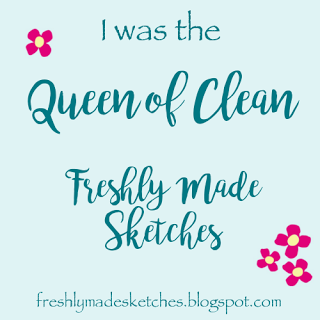 I'm also playing along with the sketch challenge at Sunday Stamps, and I couldn't miss participating in the Fall Coffee Lovers Blog Hop. I never knew there were so many coffee themed products out there! What fun! Thanks "A Latte" for stopping by today! Love this card!! And the paper is perfect for any coffee card. Hi Sandy, today is National Coffee Day! Free coffees all around town. Love this card as I love coffee too. 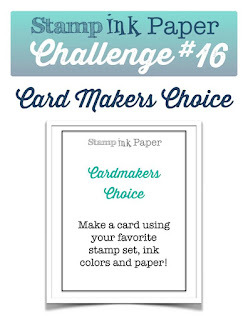 I saw this on the Stamp, Ink, Paper challenge. I don't get this email from you until about 5 p.m. and I wanted to let you know about the FREE coffee. Have a great day. See you . . .
Love this cute image with lovely papers! Happy coffee day! Such a cute coffee card, Sandy, love the colors! Happy coffee day! this is very cute, love the background! Lovely card and great background papers tooo. Great colors and perfect with this image! This is just too stinkin' cute - love it! 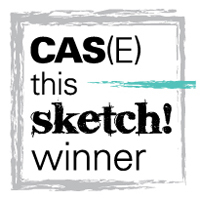 Great take on the sketch (gonna have to use that one myself!). What a fantastic card! Love that layout and the awesome colors you used! Super awesome card! I love the patterned paper you used and the coloring on your to go cups is just awesome! I'll take one of each of those sweet little yummies! Cute, cute, cute!!! You've outdone yourself on the coloring too! Adorable! Love the cups teamed up with the Sweater Weather paper! That's awesome Sandy! 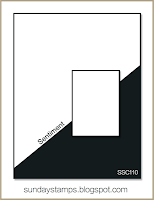 Love the designer paper and your great sentiment. Thanks for joining us at Sunday Stamps, hope to see you again soon! Hi, your map is very sweet! I like it! The coffee cups are cute !! Such cuteness! Love the colors! Those cups are so cute! Great card!! I love this set from Lawn Fawn. One of my favorites and you did a great job with it!! Thanks for joining us at Sunday Stamps! 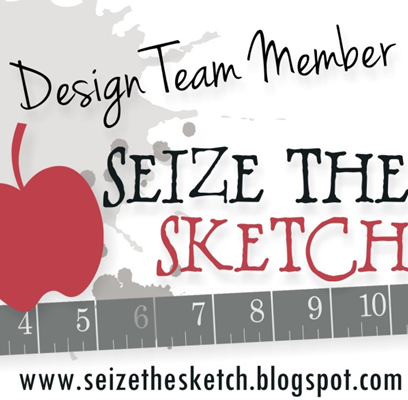 Fabulous take on the sketch challenge! WOW... love the papers and those cups are super cute! I love a latte, that really is my kinda card Sandy. Great job of the sketch. Have a lovely weekend. this is darling! Thanks for joining us at Sunday Stamps! Like the design paper and colors you used, and great job on your coloring on the cups.